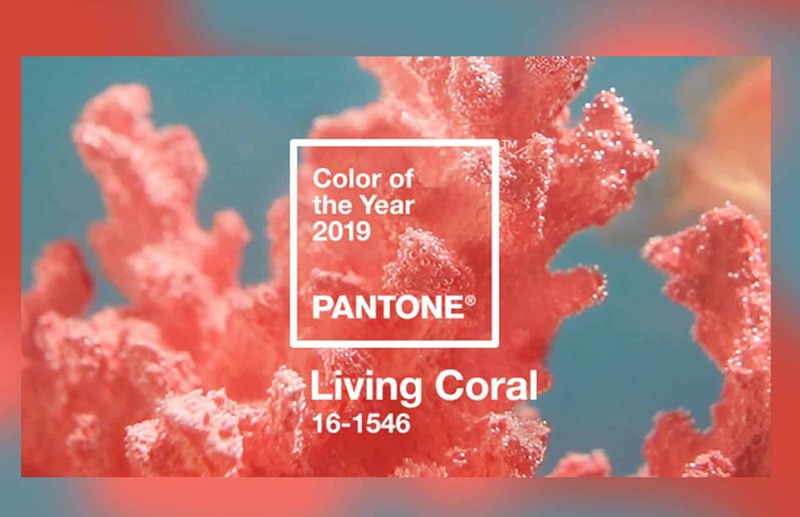 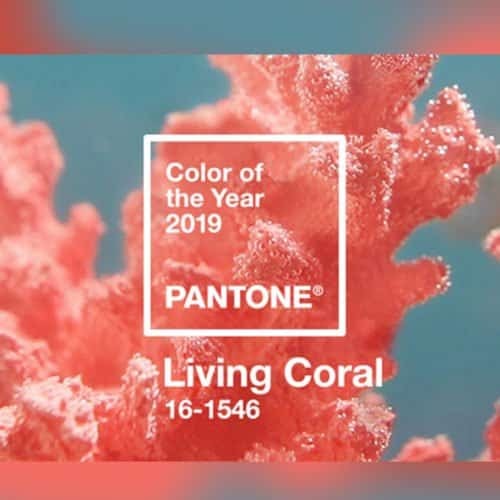 Pantone just released the color of the year for 2019, and you’ll definitely love the familiarity of it! 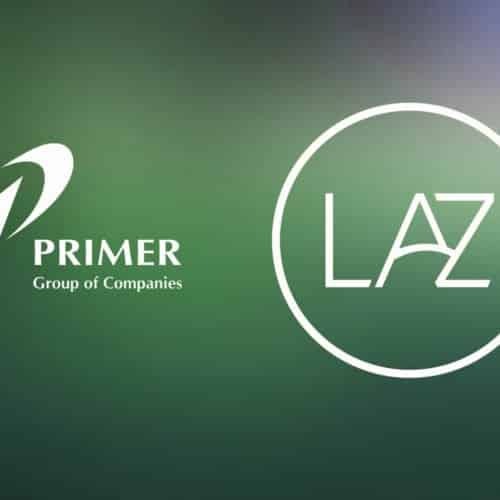 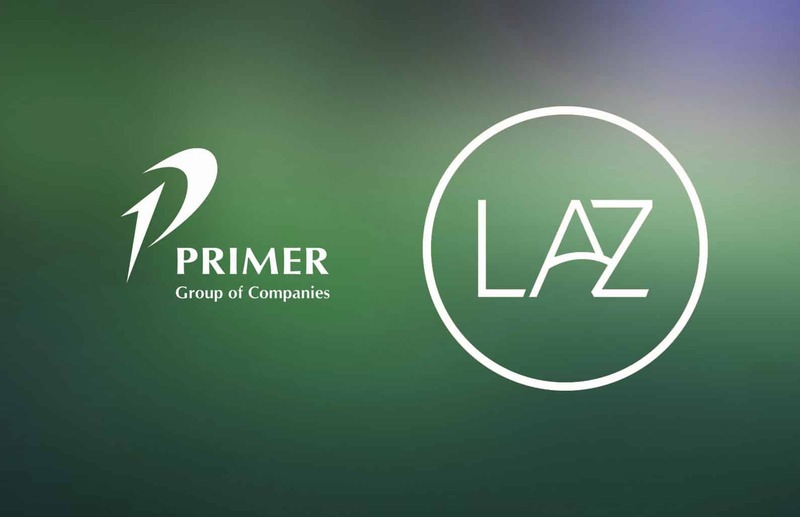 This is one of the partnerships that you’ve been waiting for. 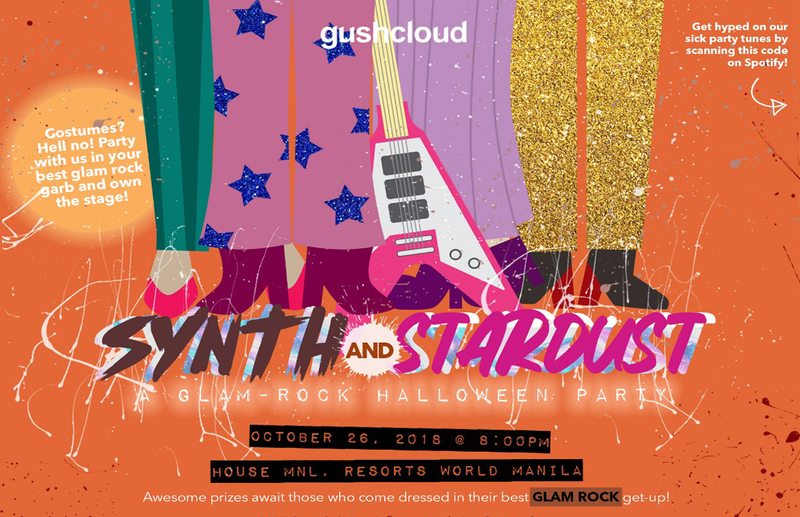 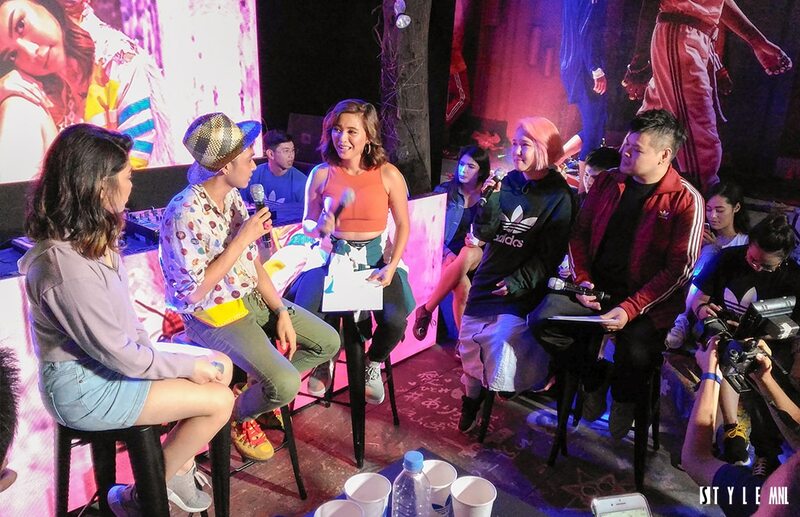 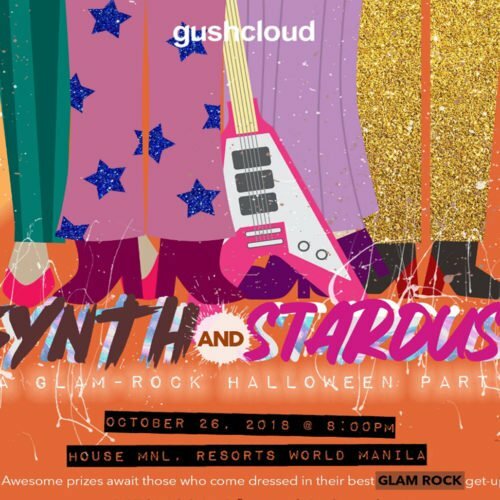 Digital Influencer Marketing Agency, Gushcloud Philippines, will celebrate Halloween with a Glam Rock Party. 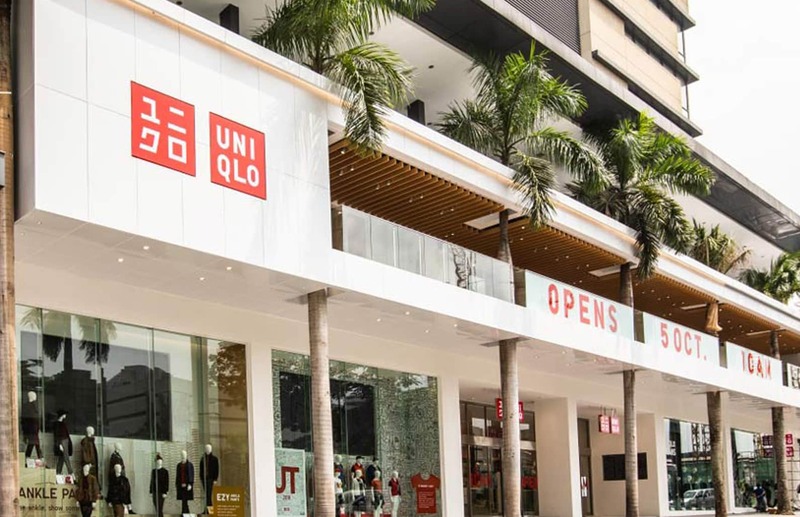 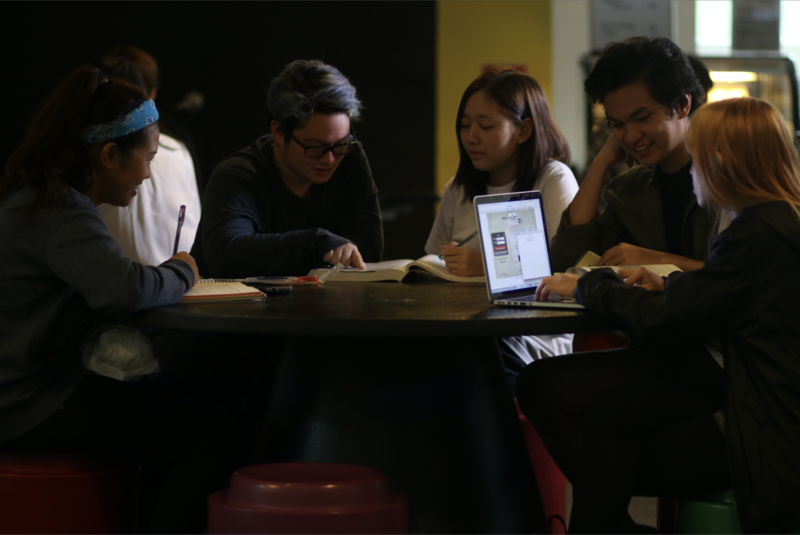 Japanese apparel brand, UNIQLO, just recently opened to the public its First flagship store in Manila. 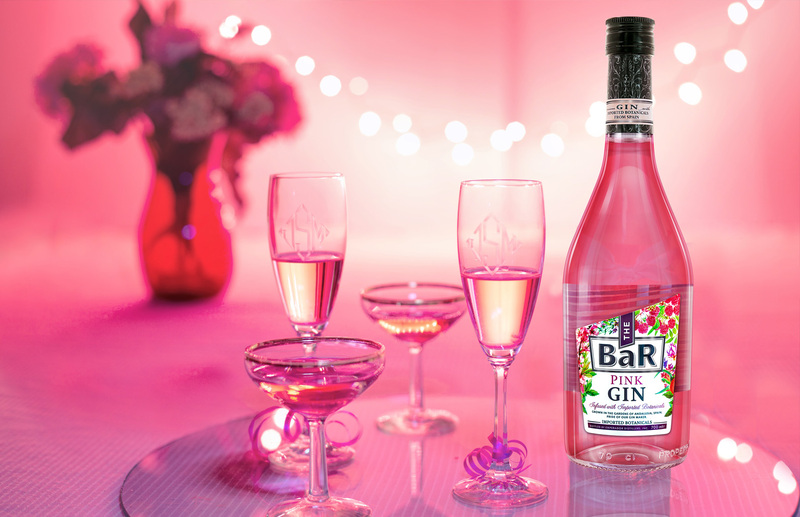 Be part of the #GINeration with The BaR Premium Gin’s latest addition to their rockstar roster, the Pink Gin. 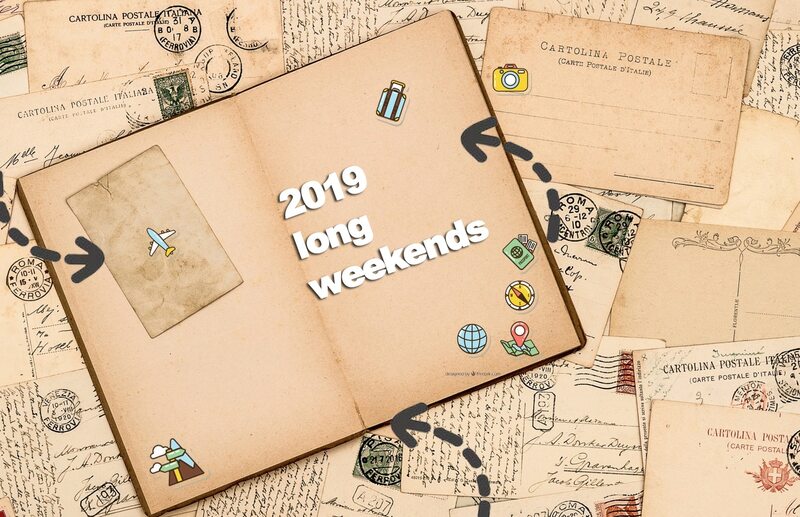 Just in time for today’s celebration of never ending love and long lasting care. 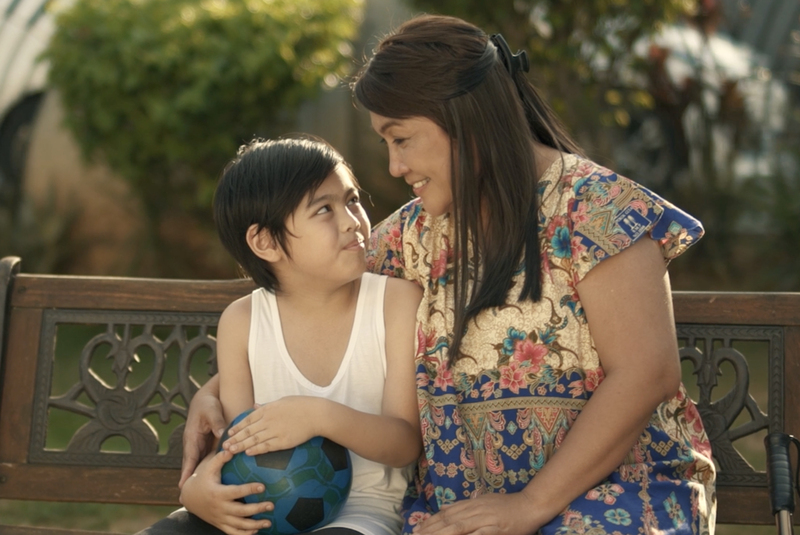 We have rounded up our top 4 local digital brand videos for Mother’s day that made us teary-eyed, laugh and (sort of) cry. 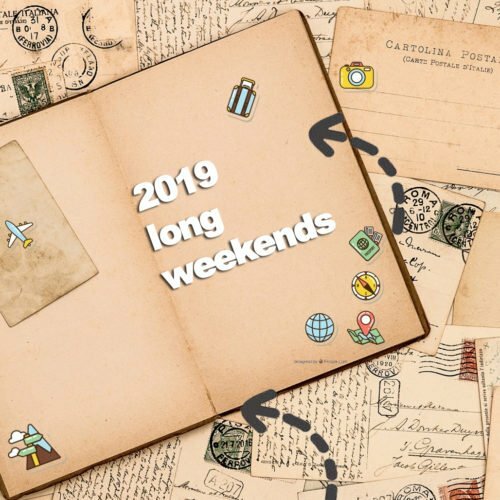 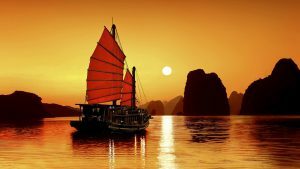 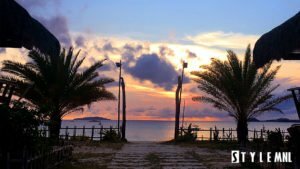 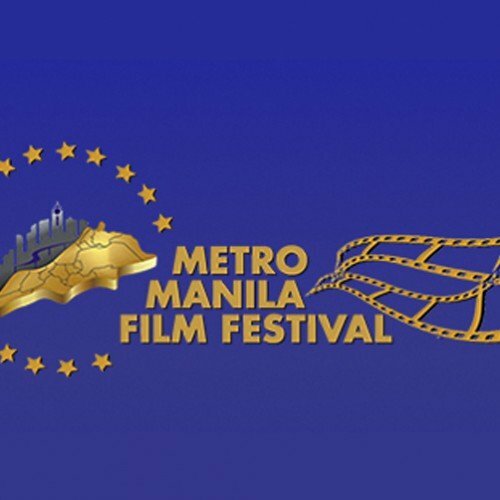 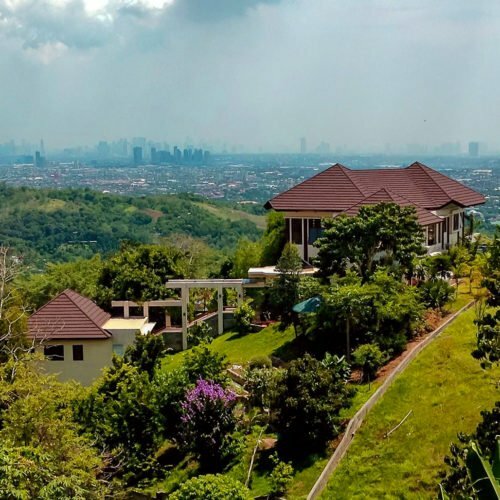 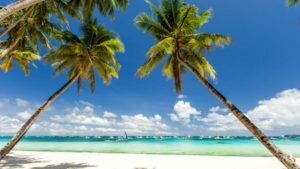 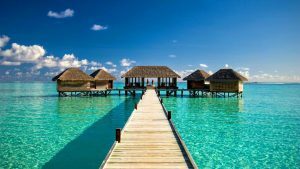 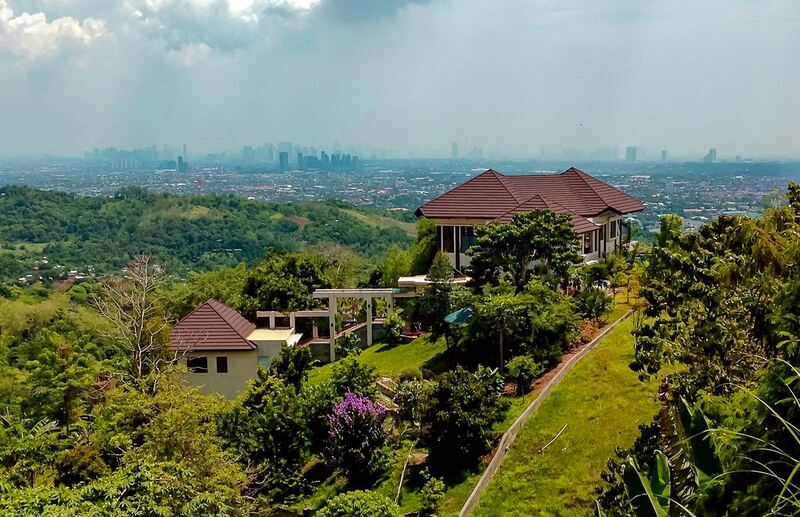 THE 7 LONG WEEKENDS IN THE PHILIPPINES THAT YOU NEED TO KNOW!